Gambling has been around for millennia. 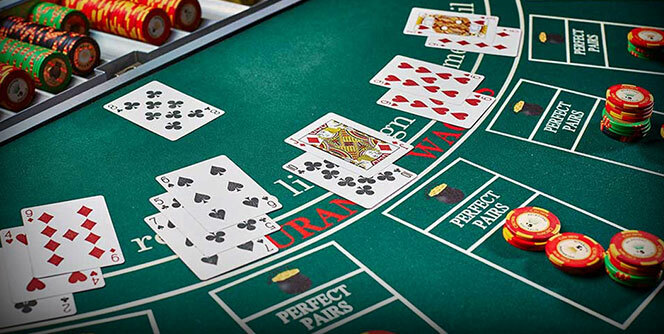 Over the years, people have come up with different ways to gamble, inventing all sorts of games with various rules but one unchanging principle. That principle is staking your money in a hope to win more money through sheer luck and with no real effort. People started gambling long before the activity was institutionalized and regulated the way it is today. But in addition to money, gambling comes with all sorts of feelings that accompany wins and losses, creating very strong positive and negative emotions. All of this together created a certain veil of mystery and intrigue covering the world of gambling. 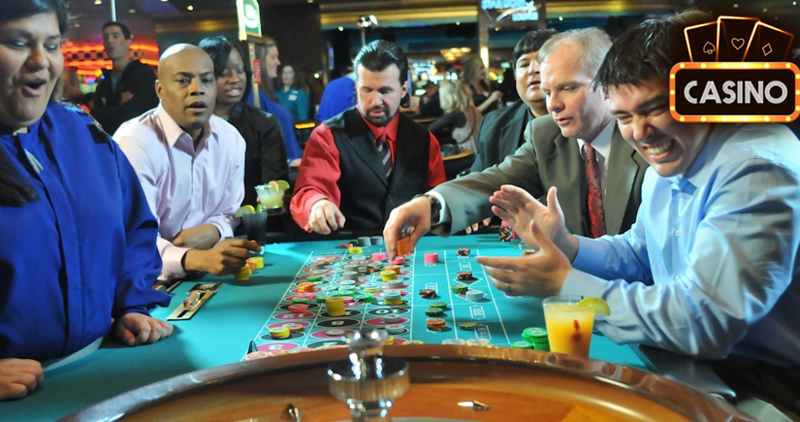 Like with many such activities, filmmakers have tried to capture this emotion and bring it to life in their movies, bringing the gambling world closer to regular viewers. Some have done a pretty good job of it, although most films tend to exaggerate and make things up for the dramatic effect. With all this in mind, here are the five gambling movies that almost got it right in their own right (in no particular order). Produced in 2003, Owning Mahowny is one of my personal favorite gambling movies. Based on a true story about a Canadian bank employee who embezzled more than $10,000,000 to support his gambling addiction, Owning Mahowny isn’t just about gambling. It is about everything that comes with it and the fact that, at some point, money stops being a goal and becomes a simple means to an end. Starring Philip Seymour Hoffman as Dan Mahowny, the movie tells the tale of a 24-year-old rising star at the Canadian Imperial Bank. A pleasant, competent, and well-mannered individual, Mahowny is the kind of person you’d want in your personal and professional life. Except for one little thing unknown to everyone around him: Mahowny has been caught in the vicious circle of gambling addiction that’s been swallowing him and threatening to completely ruin his life. This isn’t a movie about a high roller playing for high stakes and trying to bring the house down. Owning Mahowny is about a regular guy with access to large sums of money that don’t belong to him and his inability to break the vicious circle that can only lead to his total destruction. For those who haven’t had a chance to see the movie, I won’t go into any more details so as not to spoil anything. I’ll just say that the movie takes its time developing the plot and the character alike, so we get to see Mahowny’s psyche change along the way. In the end, it is uncertain if he is even playing to win or just playing to play, captured in the world that knows all too well how to make its prisoners feel like welcome guests. There’s hardly a poker fan out there who hasn’t seen Rounders. This 1998 movie starring Matt Damon, Edward Norton, and John Malkovich was an inspiration for many young aspiring poker players even before the famous poker boom of the mid-2000s. Rounders is about Mike McDermott (played by Damon), a talented poker player and law student, who decides he has what it takes to take on Teddy KGB, a Russian mobster who runs an underground poker club. McDermott is the better player of the two, but an epic bad beat sees his poker bankroll decimated and sets in motion a series of events that will define Mike’s life. From the purely poker point of view, Rounders is full of illogical events and moves you’ll hardly see in a proper poker game. This is where the filmmakers went out of their way to create drama and make the movie interesting for those not familiar with the game. But other than this, Rounders is also a drama of sorts, talking about a young man wanting to get out of the rat race and follow his dreams about “Vegas and f*cking Mirage.” It is about the freedom of choice and the possibility of taking hold of your own life even if your dreams seem unrealistic and even laughable to those around you. For true poker fans, Rounders is a must-watch, if for no other reason than its cult status in the community. However, even if you aren’t into gambling, this is a very entertaining watch with solid acting and a good underlying story. The 2014 movie The Gambler is actually the remake of the 1974 film of the same name. Although both movies follow the same story, you can check them both out to compare which one you like better. So far, fans seem to be divided. The 2014 version stars Mark Wahlberg, a simple literature professor with somewhat extreme views of life. His philosophy is either you have it all, or you have nothing – and it’s hard to have it all with what teaching jobs are paying these days. So, he turns his interest to the one place where it is possible to walk in with virtually nothing and walk away with “everything” – casinos. Not unlike most gamblers, Wahlberg’s character, Jim Bennett, soon ends up owning a lot of money to wrong people, and his only way out is by finding more money to gamble with. Some have argued that Bennett’s character is way too disinterested in everything that happens to him and around him to make him even remotely relatable. However, this really depends on how you approach the movie. Jim Bennett is a person deeply disappointed in life and his ideals, looking at the world that doesn’t seem to care about being better – from his students to everybody else. So, his extreme cynicism and lack of interest do make sense if we are able to see the world through his eyes. And the fact that he turns to gambling as the only thing that makes him feel alive isn’t something unheard of. In truth, they may have gone a bit too far with the couldn’t-care-less attitude in the movie, but it is still an enjoyable watch. Although it has flown under the radar a bit, Mississippi Grind could be one of the better and more realistic gambling movies out there. Starring Ryan Reynolds (Curtis), Ben Mendelsohn (Gerry), and Yvonne Landry (Louise), Mississippi Grind is about a down-on-his-luck gambler, Gerry, who teams up with Curtis as they set on a gambling trip to make up the lost money. Both Reynolds and Mendelsohn are poker players first, but Gerry has problems controlling his gambling and never knows when to quit. In that sense, Curtis adds an interesting balance to the relationship, as the two head south in hopes of getting the buy-in for a large poker tournament taking place in New Jersey. 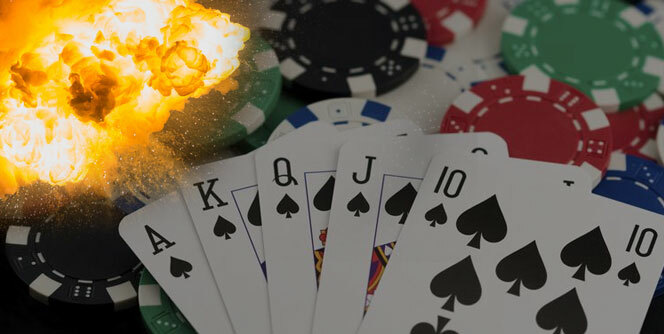 There is plenty of poker and gambling depicted in the movie, but Mississippi Grind is about much more than just gambling. It is about ordinary human struggles, characters we shouldn’t like but still do because we can understand where they’re coming from, and human relationships. If you’re expecting the glitz and glamour found in other gambling movies, you won’t find any of that in Mississippi Grind. The most important parts of the plot happen between the characters and inside them, which are the treats of a good drama. This one is a good choice for those who like movies that ask questions and give answers that aren’t always beautiful or pleasant. Another great movie based on a true story, High Roller: The Stu Ungar Story is probably likely to appeal to poker fans first and foremost. However, this is also a great drama about the person who could have had it all but couldn’t fight off his demons to stay afloat. The movie describes the rise and fall of the legendary poker player Stu “The Kid” Ungar, whom many peers have described as one of the best poker players they’ve ever known. Ungar had been gambling since a very early age, and he was an extremely talented cards player. He rose to fame playing gin, becoming so good it was impossible for him to find anyone willing to play him. 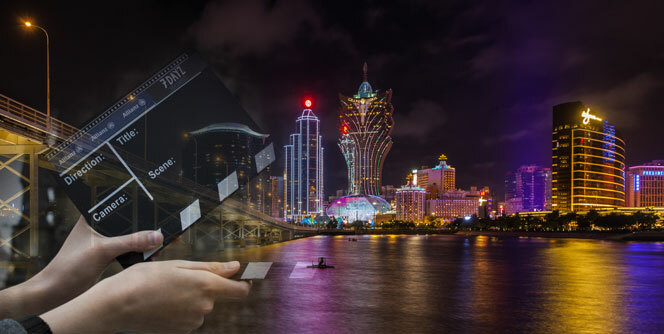 Forced to look for alternatives, Unger discovered poker, more precisely Texas Hold’em, which was picking up steam and attracting more and more players to the tables. Thanks to his natural ability and drive to be the best in everything he did, Stu quickly became one of the most feared poker players around. But his life had a different, darker side, which was masterfully captured in the movie. His love for gambling and drugs took him down the path he eventually couldn’t come back from. High Roller is a true story without too much Hollywood drama. It is a movie about a real person with a real talent and real demons he couldn’t chase away. This one is equally appealing to those who know who Stu Ungar was and those who have no clue about poker or gambling whatsoever. 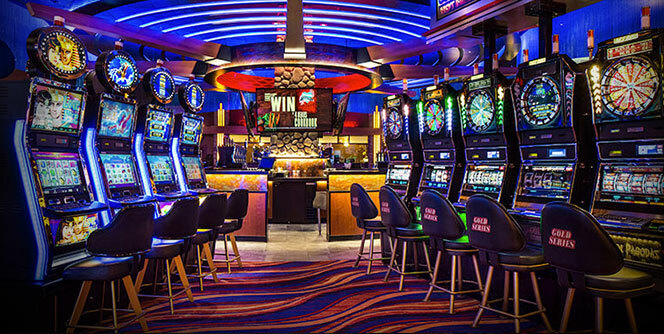 It is a real-life drama that simply happens to mostly take place inside the casinos.